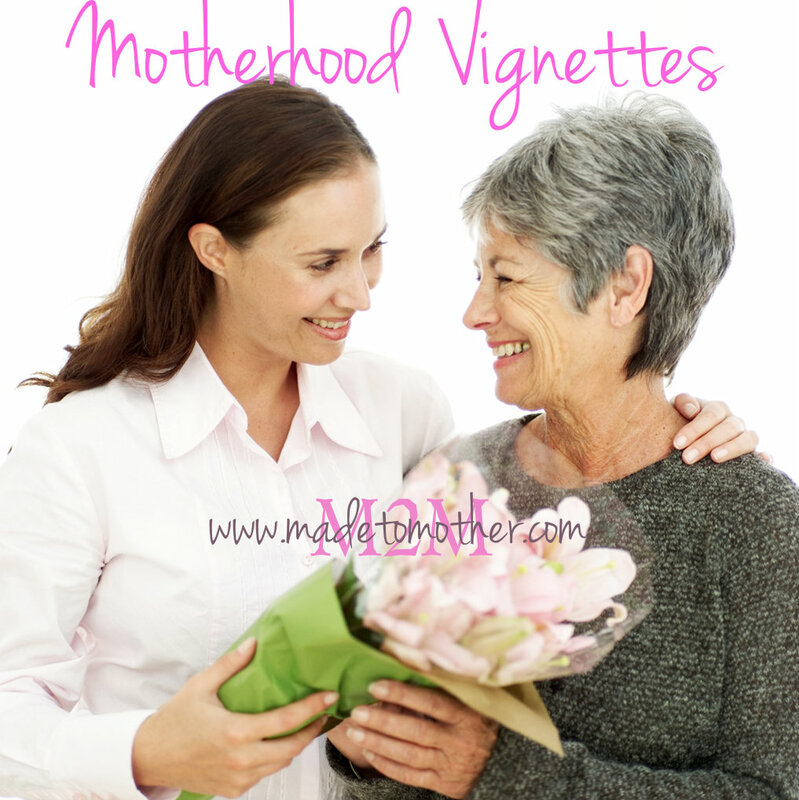 So far in the Vignette series this week, we’ve honored the women in our lives that are as dear to us as sisters, those who may be a bit older that stepped into a mothering role when our own mother was unavailable and the one or more dear friends who feel our joys and sorrows and cry right along with us. But what about those women who have taken on the job of mothering those we love, like our children? Our spouse? Or even someone else dear to us? Sometimes watching someone love the people you care most for, feels almost as if they are loving on you. Do you have a godmother picked out for children? Have a favorite babysitter, aunt, grandmother or someone else who loves and cares for your children as if they were their very own offspring? I know I do and I am so blessed knowing that whenever I need help or childcare, those women co-mother with the same nurturing and tender care that I do (and frankly, sometimes even better!). Moreover, if something ever happened to me, I rest in the comfort of knowing that my children would still have a host of mothers to love them like I would! Has there been a special woman in your spouse’s, sibling’s, parent’s or friend’s life that you have watched fill a mothering need for them? A stepmother? A mentor? Or even perhaps a caregiver? Motherhood can present itself in so many different ways than the traditional, but whenever or however it meets those needs in someone, it is precious and should be celebrated! Please feel free to share in the comments a tribute to the women who have in the past or still continue to mother your children, spouse or other loves ones. They may not be their biological or legal mother, but they deserve to be honored on this day, just the same!